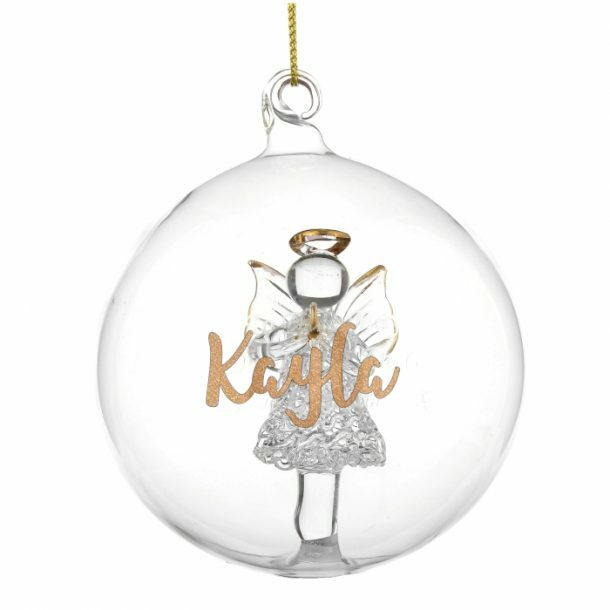 Decorating the tree with family is so special, and this Personalised Gold Glitter Name Only Angel Glass Bauble is a decoration you won’t want to miss out on. 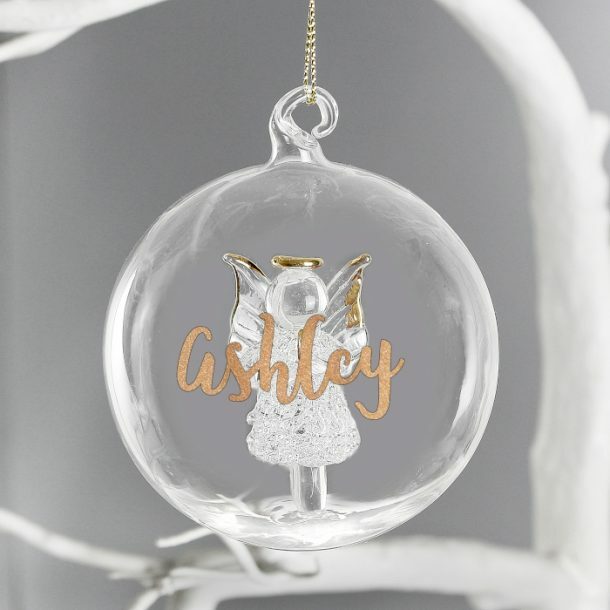 A gorgeous glass bauble that features a stunning glass Angel enclosed inside, and is personalised on the front with any name in gold. 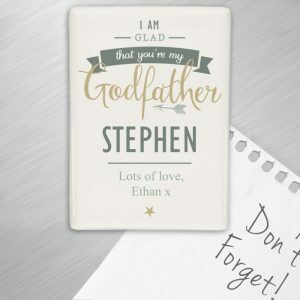 Please avoid entering the name in block capitals, as this may make the personalisation difficult to read. 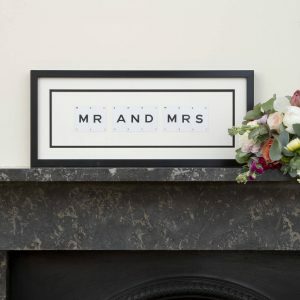 Handmade to order this beautiful bauble is a thoughtful Christmas gift for all, and is ready to hang on arrival. 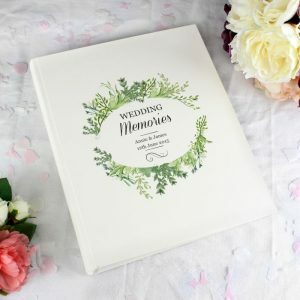 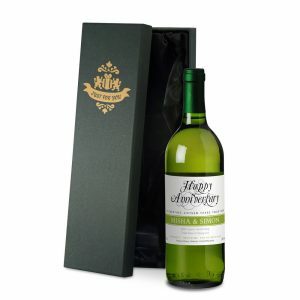 A Christmas gift that can be used each year, and is a lovely Christmas gift idea for a daughter, mum or niece.